Apple’s music cloud service, iTunes Match, is now available in 19 more countries, increasing the total number of countries it is available in to 37. The South American countries Apple has added (listed above) have already had the iTunes in the Cloud functionality, but they have just received the full features of iTunes Match. The cost of the service remains same throughout all the countries, at $24.99 per year. 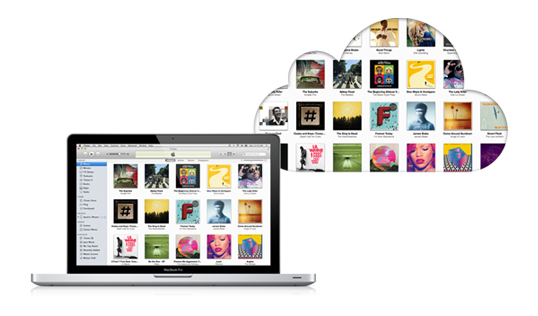 In case you don’t know what iTunes match is, it is a cloud based service allows you to store your music into the cloud and get the music to your iOS device whenever or wherever you want.